What does outstanding leadership mean to you? ROSEWOOD, LLC is an executive coaching and consulting company dedicated to the development of leadership excellence that transforms individuals, organizations, and the world. 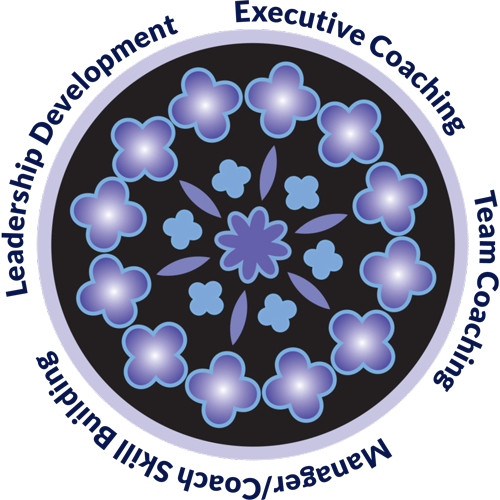 We offer a range of coaching and consulting services to help you on the path toward transformational change, including executive coaching, team coaching, manager/coach skill building, and leadership development. Read more about our services. Jane Shore Feldman brings extensive experience and expertise in helping leaders transform themselves and their organizations. Read more about Jane Shore Feldman. What would it be like to bring all your gifts and talents to work? What does it take to be a state-of-the art leader today? ... a leader who's called upon to be a strategist, visionary, tactician, influencer, coach, and team-builder? How can you maximize what’s best in you to achieve extraordinary results?